Welcome to West Hempstead Animal Hospital. We are a full service animal hospital serving Queens, Nassau County and Suffolk County on Long Island, New York. 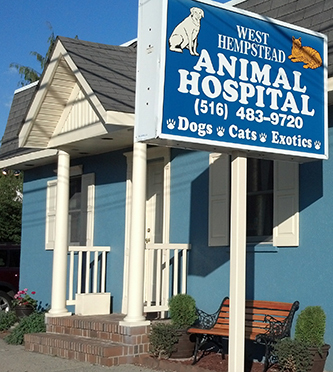 Mission Statement: The West Hempstead Animal Hospital has been serving the community for over 60 years. 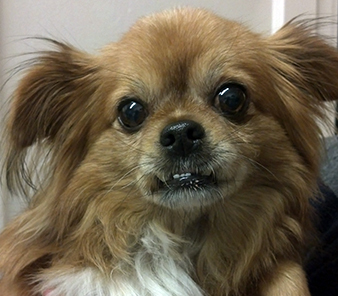 We are a full medical and surgical hospital caring for dogs, cats, rabbits, ferrets, and pocket pets. Our team celebrates the human-animal bond as we work together with our clients to individualize a health care program that is right for their pets. We believe we are called to be of service not just to the animals but to the people as well, and we are proud of the relationships we build with our clientele. We strive to be honest and open, and to do what is right for our pets and people. We recognize that the relationship between each client and pet is unique and abiding, and we do our best to honor that bond with care and compassion.